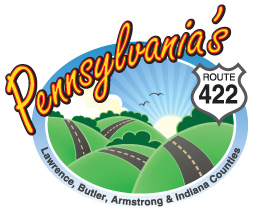 If you’re looking for affordable family fun, simply head to Pennsylvania Route 422. 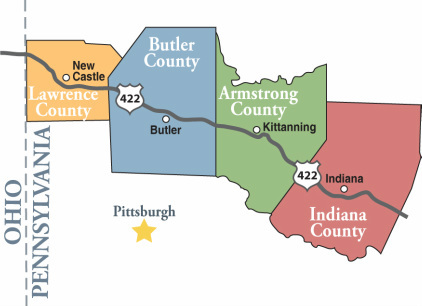 You’ll find great things to do every step of the way from Lawrence County at the Ohio border to Butler, Armstrong and Indiana Counties. 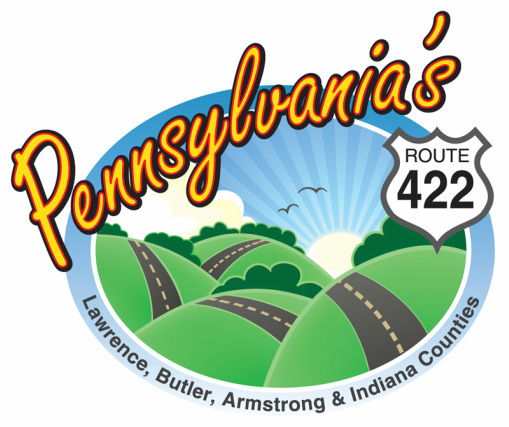 We are located close to Pittsburgh and not far from Cleveland and Erie.